Apple’s reliance on Samsung for iPhone X components is quite large, as the Korean company is going to make billions of dollars from its customer and main rival. According to a recent report in the Wall Street Journal, the Korean tech giant will apparently earn $4 billion USD more in terms of revenue by making iPhone X parts than making its own Galaxy S8 parts. 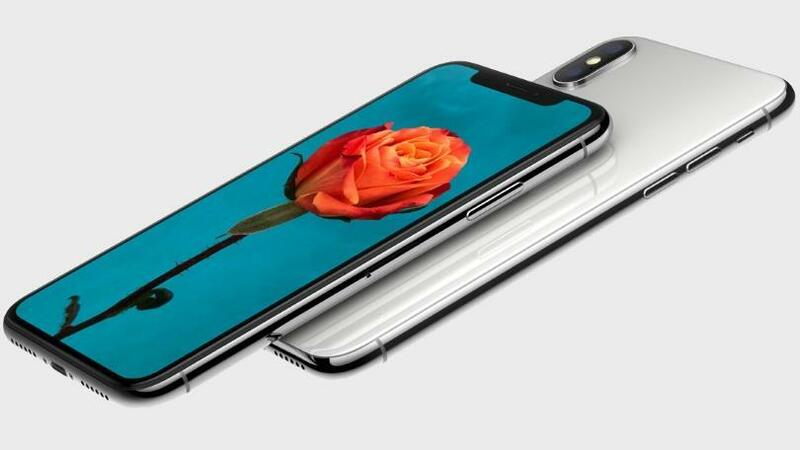 The report cited research from Counterpoint Technology, which based the prediction on the next 20 months after the premium Apple device goes on sale next month. Counterpoint expects Apple to sell 130 million iPhone X units through the summer of 2019. Samsung will make an estimated $110 on each iPhone X sale — that’s a total of more than $14 billion for the South Korean parts maker. The study assumes that the largest share of a flagship’s sales comes in the first two years of availability. It also appears that the study manufacturers gave the Galaxy S8 a head start, and longer period of sales — the iPhone X won’t ship until November, and the Galaxy S8 has been available since April. Also not included in the report is income that Samsung or Apple will earn as a result of the sales of the devices, as it only encompasses earnings from manufacturing. Also not included are other devices from 2017 like the Galaxy Note 8, or the iPhone 8. The earnings prediction will no doubt be refined once the iPhone X launches and teardowns appear. The two companies look to be forever interlinked, however. Samsung wants to retain Apple as a customer, their best, while Apple needs the production capacity of Samsung to meet demand for its devices.